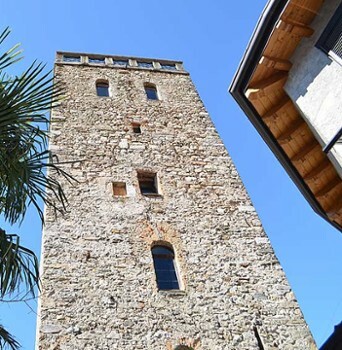 Also called Tower of Barbarossa, stands high over Mandello dating from the twelfth century. 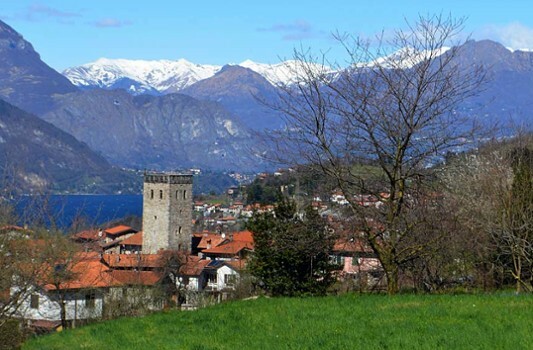 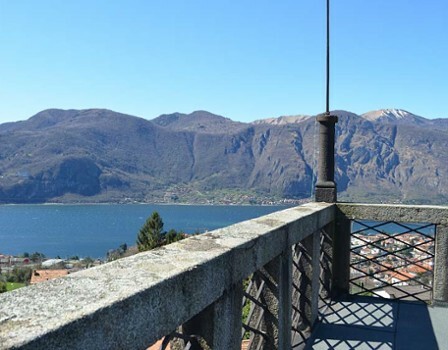 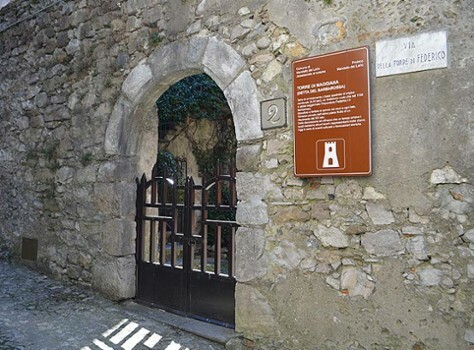 The tower has been rebuilt over the years, but retains interesting architectural features like the arched portal, the remains of painted trophies and a nineteenth-century terrace where you can enjoy a spectacular view of Lake Como and the mountains. 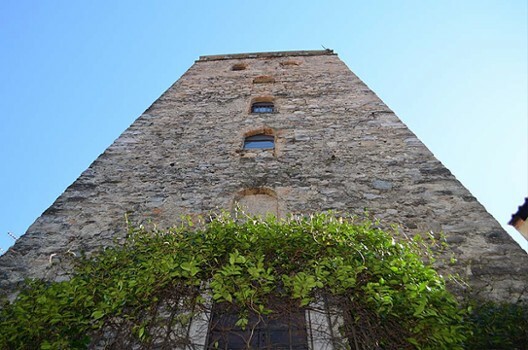 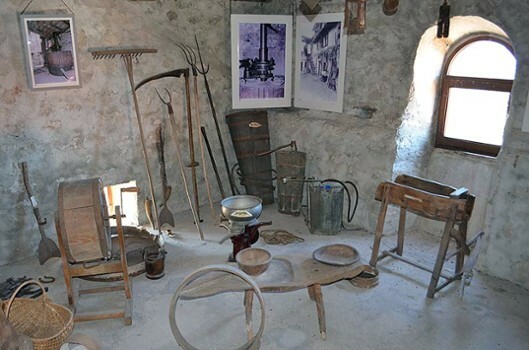 Inside, the tower is home to an ethnographic museum with a model of the town and several exhibits that recall history of past farmers and inhabitants of the area. 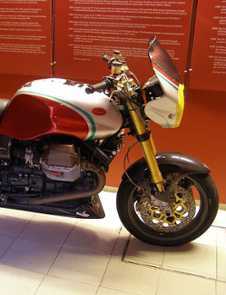 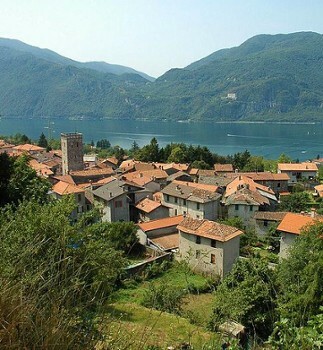 Nearby Things to Do include: Hikes & Walks such as Sentiero del fiume and Cenghen per la Val Monastero; Transportation such as GuzziRent Agostini Mandello; Towns such as Dervio and Cernobbio; Water Activities such as Lido Mandello del Lario and Lido di Abbadia Lariana; Museums such as Moto Guzzi Motorcycle Museum and Silk Museum Abbadia Lariana; Churches such as San Giorgio and Santuario della Beata Vergine del Fiume.